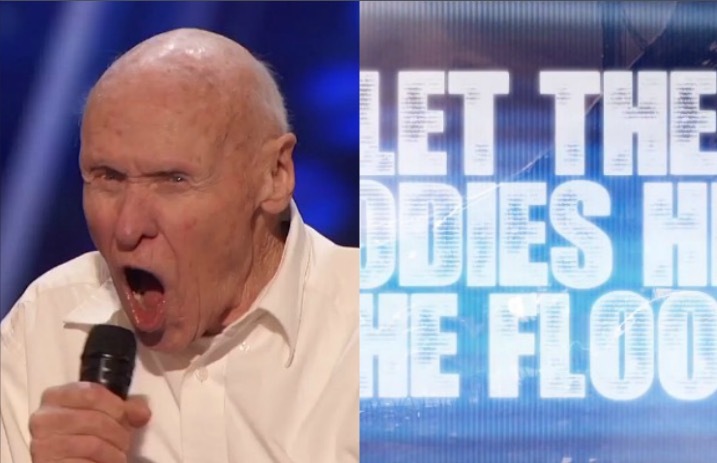 Drowning Pool and America’s Got Talent have had quite a spectacular last 24 hours, all thanks to an 82-year-old man who rocked out to “Bodies” for his audition. 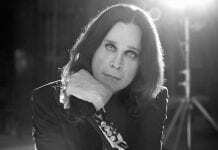 This video has gone viral across the social media realm. 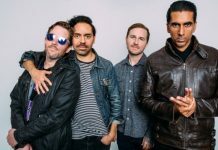 In response, Drowning Pool have extended an open invitation to the contestant, John Hetlinger, to join them onstage for a collab performance.You can read what they had to say below.